Here are the goof-proof eyeliner essentials you need to create this gorgeous winged look. 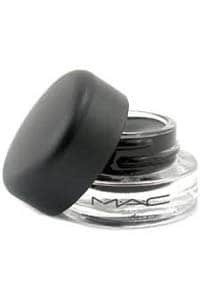 Have you tried eyeliner gel? Do you have another technique or trick that makes it easier? Makeup is starting to much sense at last! Fabulous tip – nice and easy to follow. 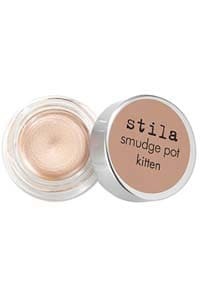 And LOVE Stila Kitten – my favourite! This is an area in which I need serious help- will be watching this video a few times, Sigourney! You make it look easy, thanks Sigourney! 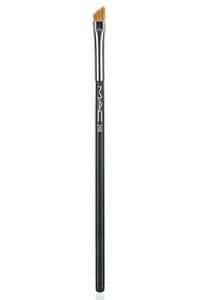 I have just started using the eyeliner pot and brush – so much easier than with a liquid liner! !